Another Year. Another OSX Update. Apple laptops are now shipping with the brand new OSX Sierra system, and if you remember the El Capitan system update last year, this proved to be disastrous for many DJ’s who either upgraded automatically or by choice.  Programs such as Serato Scratch Live, Serato DJ and Ableton Live stopped working entirely. I saw many social media posts about DJs arriving to clubs and their laptops not being recognized by the devices they have always plugged into. This is not a good thing. My question is this: Why the hurry to upgrade operating systems? I have yet to see one logical explanation to this. Many DJ’s depend on their laptops for their livelyhood. If you have an older OS that works properly with your favorite DJ applications and DAW’s, Why upgrade? It makes no sense why you would blatantly throw your DJ career into peril by upgrading something that doesn’t truly need to be upgraded. 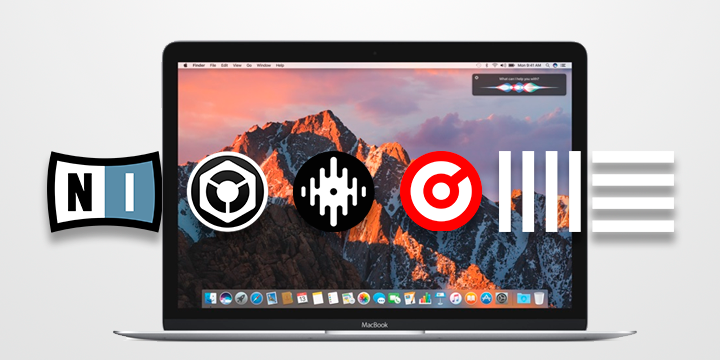 Many Apple users continue to use Serato and other DJ applications with Apple versions up to OSX Yosemite, which seems to be the most popular version that allows uninterrupted use of ScratchLive, Serato DJ and Ableton. You wonder why Windows users laugh at Apple users all the time as they rarely see the types of issues being reported by Apple users. Buying a new Apple laptop? You are pretty much out of luck til the manufacturers catch up to the new operating systems. Apple is forcing these new upgrades upon its customers. They don’t take the DJ and musician market into consideration. 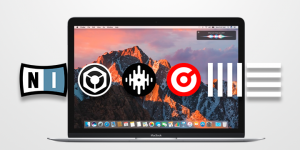 Serato claims the latest version (as of 10/18/2016, Serato DJ 1.9.3) works with Mac OSX Sierra, but many issues have been reported by users online. We are still seeing issues for El Capitan users to this day. If you plan on upgrading your Apple OS, Make sure you have all your music and applications backed up before proceeding. I personally do not recommend any DJ using an Apple laptop to upgrade OS until all the bugs are worked out first. The point here is simple. IF IT AIN’T BROKE, DON’T FIX IT. EDITORIAL: Have DJ competitions become too technical and less musical? EDITORIAL: Rane sold to InMusic LLC. Now what? EDITORIAL: Hey DJs - Is Soundcloud worth it anymore?